Thursdays with Zoe is a beautiful, uplifting book designed to remind you of your goodness, relieve the pressure of “perfection,” and help you focus on what matters most. 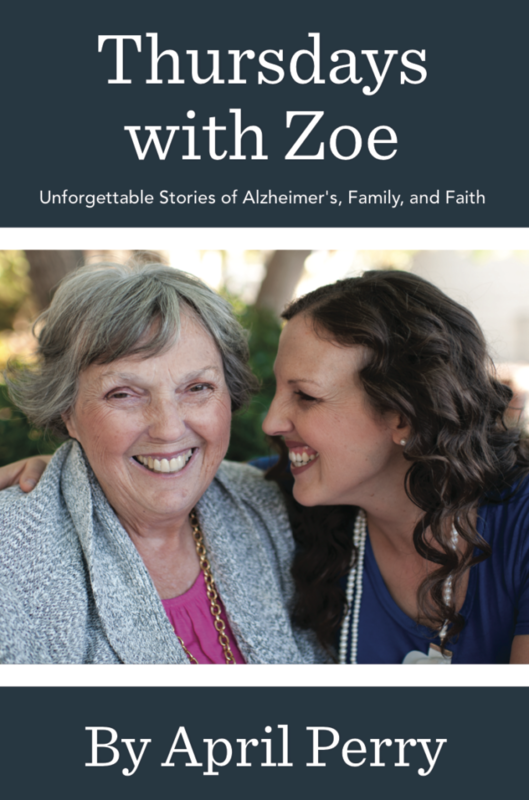 Through 25 easy-to-read chapters filled with inspiring, down-to-earth stories from the life of my mother, Zoe (who is in the final stages of Alzheimer’s), you’ll feel an immediate sense of peace, an increased ability to focus on the relationships in your life, and a renewed desire to create a loving family that will be yours forever. A few years ago, our family noticed that Mom was starting to lose her memory. It wasn’t anything major at first. She’d ask a question twice or forget a recent conversation, but it steadily became harder for her to remember anything, and she soon received an official diagnosis for Alzheimer’s. As I started to share our story–how much I was missing my mom and how deeply her life had impacted me–I was completely overwhelmed by the support that flooded in from around the world. Many people shared their “me too!” experiences, while others simply wanted to know how she did it. How did your mother create a family that loves her SO much? And how can we do the same? In response to those questions, and in an attempt to record all that love and wisdom for my own children and grandchildren to read, I started writing a book (this book). Then I set a goal to read it to my mom before she left this life. Just about every Thursday for the past several years, I have taken my children into Long Beach to visit their grandma, and I have read her this book in its entirety, section by section (we have had so much fun in the process!). 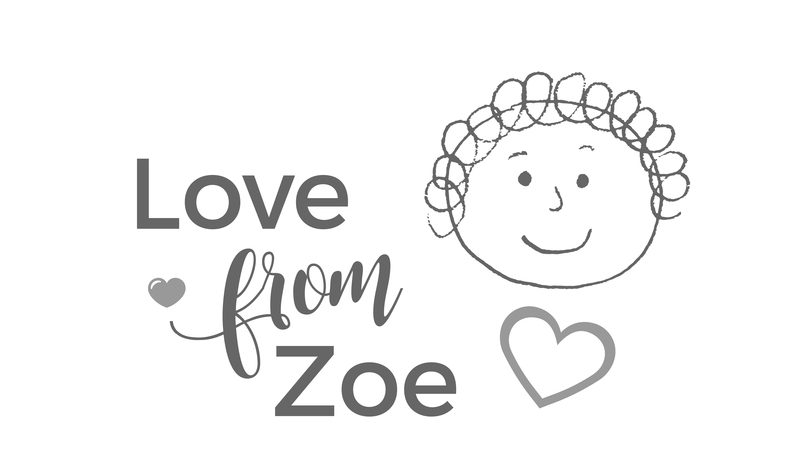 Although her memory of me faded during the same years this book was created, I now have a beautiful book to share with you–and I hope that the ideas in it will impact your life as much as they have impacted mine. You are enough. 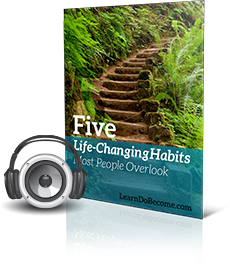 Yes, it can often feel like we’re lacking in just about every area of our lives, but when we learn to see ourselves through the correct lenses, the truth is clear. It is the PEOPLE in our lives that matter most. Our to-do lists can sometimes confuse us when it comes to identifying our top priority. Let’s change that. Building a strong family is something anyone can do. In theory, it might seem impossible–especially if you weren’t raised in an ideal family environment. But when we understand the simplicity and beauty of the process, it increases our confidence in ourselves. Your challenges can be beautiful. 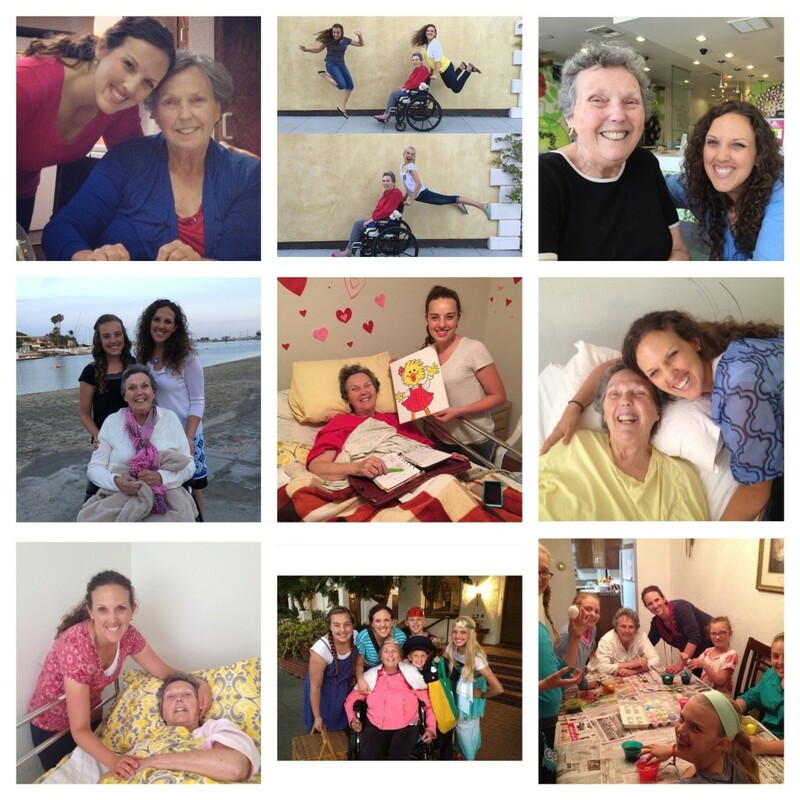 Losing my mom to Alzheimer’s has been the most heart-breaking experience of my life. But it has also been more beautiful than I could have imagined. I’ll show you how your challenges can become the same way. What Are We Doing With the Proceeds? Are You Ready to Read the Book? Join us at LearnDoBecome and receive your free gift!